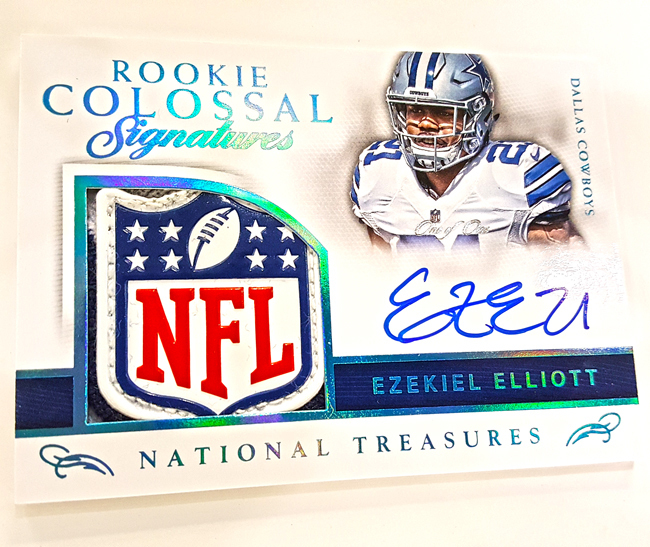 2016 National Treasures Football ($659.95 per box), 2017 Leaf Best of Baseball ($249.95 per box), HUGE Baseball SALE with Crazy Low Prices, CONTESTS, PRIZES, and FREE Panini Bonus Packs (with Panini basketball box purchases) make this a weekend you don't want to miss at Sports Cards Plus, a.k.a. The Super Hit Factory. 2016 National Treasures Football Single Box Conference Format Random Assigned Spots for $71.50 each (using above breakout for 10 spots) will also be conducted as soon as 10 spots are filled. 2017 Leaf Best Of Baseball is always a Sports Cards Plus FAVORITE. Mike Trout Autographed Rookie Cards, Kris Bryant Autographed RCs, The Greatest Vintage Cards of All-Time (including a 1952 Topps Graded Mickey Mantle) and Super Rare Autographed Cuts are included in this product for just $249.95 per box. Two years ago, Steve pulled this Original 1952 Topps Willie Mays Hand-Signed RC from one of our boxes. What will you pull. Our 25th Anniversary Celebration continues with CRAZY LOW PRICES throughout the store. Our Baseball Prices blows away the competition. Prices and product availability won't last forever. Don't miss out on this SALE! 1. 2016-17 Aficionado Basketball ($110 per box) BONUS. 2. 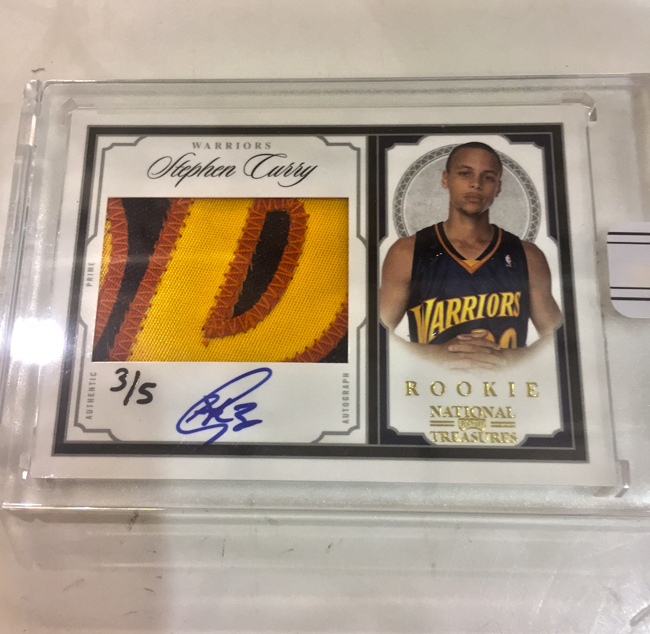 HUGE BASKETBALL WEEKEND at Sports Cards Plus, a.k.a. The Super Hit Factory. --- March Madness is in full swing. Don't miss a minute. Sports Cards Plus has a 65" TV. --- FREE Panini NBA Player of The Day Pack with your purchase of any Panini Basketball Box Product. --- 2 FREE Panini DAY PACKs with your purchase of 2016-17 Prestige Basketball box and Aficionado Basketball. --- Everyone loves 2016-17 SELECT BASKET....easily outshines all other basketball products this year. --- Here's your chance to pull a $14,000.00 card for just $79.95! 2015-16 Panini Replay (was $230 per box) is NOW JUST $79.95.